Chris has been recycling since before recycling was cool. He hauled recyclables from commercial businesses as an independent operator long before trash haulers began providing such services, and has been a member of the National Recycling Coalition since 1982, and the Northern California Recycling Association since 1988. In addition to managing C2 projects, Chris is active in community volunteer work. 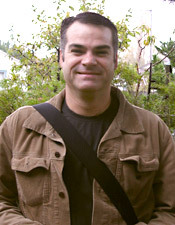 He serves on the Community Advisory Board for the City of Santa Rosa, and has been involved in the City’s Bicycle and Pedestrian Advisory Committee, Food Matters in Sonoma County, the Redwood Empire Chapter of the Green Building Council, Recourse Mediation Services, and the North Bay Consensus Council. Before joining Chris to create this business in 1994, Connie was the Environmental Affairs Coordinator for a restaurant chain. Her other past lives include non-profit director, native plant horticulturist, and zoo keeper. Connie manages projects and is the primary contact for most C2 clients. 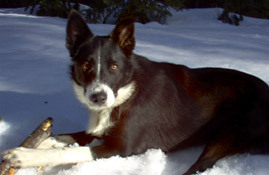 She also enjoys gardening, walking, reading and spending time outdoors with Montana, the C2 border collie. Hugo began working with C2 in 2000 and has participated in many of our outreach projects especially with Spanish-speaking audiences. 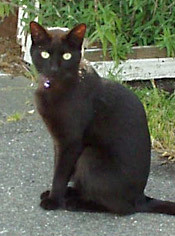 Upon his 2006 graduation from San Francisco State University with a B.A. in Broadcast Journalism, we tapped him for a new position to develop environmental education programs for non-English speakers. 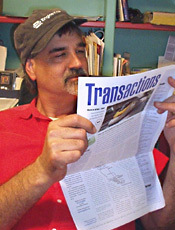 Hugo volunteers with bilingual public radio station KBBF, both on-air and teaching a class on news production. He is also interested in video and is currently at work on a documentary project. 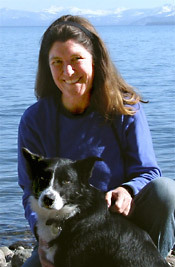 Heidi Lypps has experience spanning medieval historical research, science writing for the University of California, editing non-profit journals, serving as a deckhand on great white shark dive boats, working steel for a local artist, teaching self-defense courses, doing biological fieldwork, and researching and writing environmental documents. First put on a motorcycle at age 2 by her father, Heidi's motorcycling career had to wait until later in life to really take off. She started in earnest in 2006, did her first-ever oil change soon after, and began to learn the art and science of wrenching in an independent San Francisco motorcycle shop. 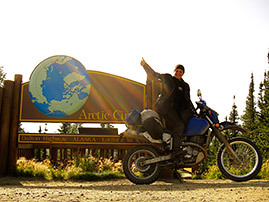 She's ridden to New York City and back, over high passes in the Rocky Mountains, through the deserts of the Southwest and Baja, and through the forests and permafrost tundra of Canada and Alaska. Refugio has worked on a variety of C2 outreach projects since 2004, especially in our work with Spanish speaking communities. In his new role as Outreach Coordinator, he continues to share his passion for communicating how vital it is to take care of our environment. His current responsibilities include coordinating our English as Second Language programs and many of our events throughout the region. 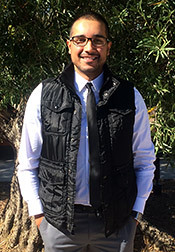 Refugio received a Bachelor of Arts degree from Sonoma State University in Chicano and Latino Studies in 2007, and has also worked toward a teaching credential. He enjoys working with all ages and would like to empower middle/high school students to pursue a degree in Environmental Studies. He believes that more and more people need to be educated on how everyone has to do their part. Besides working for C2, Refugio loves to DJ, run half-marathons, play soccer, watch sports, spend quality time with his family, and go on hikes. He is very energetic and tries to do a little bit of everything! refugio@c2alts.net. With the intelligence characteristic of her breed, Montana is a valuable addition to the C2 team. Her duties include greeting UPS deliveries and other visitors, and she enjoys visits to client offices. Her favorite activities are playing with her dog park friends, romping at the beach or in the snow, and tummy rubs. Though formal affiliation with C2 is beneath his dignity, Zorro’s elegant presence is nevertheless an important company asset.